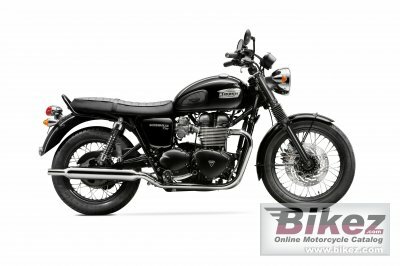 2014 Triumph Bonneville T100. Picture credits - Triumph. Submit more pictures. It still looks, sounds and feels like a proper motorcycle should. And it still connects you to over 50 years of heritage but is built with everything that comes with modern engineering too. Ask questions Join the 14 Triumph Bonneville T100 discussion group or the general Triumph discussion group.